As age progresses, vigor and muscle strength begin to wane. This can lead to a multitude of problems in the later stages of life. Among them, the risk of falling is not one to be taken lightly. 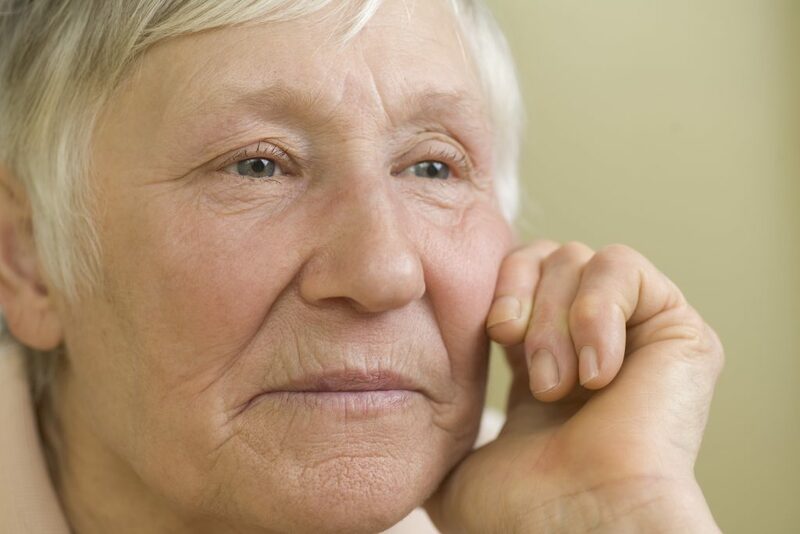 Falls in the elderly are a prevalent issue in the community. They occur more frequently than it is left to believe. Annually, over 40% of elders are victims of such accidents and 75% of these prove to be fatal. And often times, many other falling cases go undocumented. 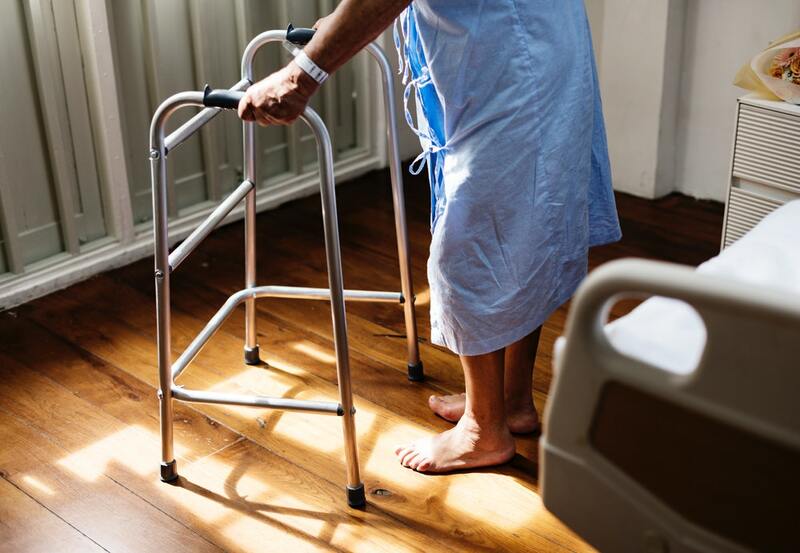 Physicians are often left unaware that a fall may have occurred because, due to social pressure, elders are hesitant to report these kinds of incidents. In this article, we will analyze what are the main causes, risks and ways to manage falls in the elderly. Intrinsic factors: this category covers the factors which are related to the onset of old age. As the quality of eyesight, depth of field, balance and muscle power begins to decline, basic locomotor functions are affected. This is a direct cause which leads to accidents. Extrinsic factors: a slew of other factors which may cause falls are related to the environment where the elder walks around. For example, environments which demand greater postural control such as slippery surfaces, slopes, bumpy roads are more likely to lead to accidents. Situational factors: decisions or activities which lead to changes in behavior. For example, situations where the elder needs to rush for a traffic light or to catch a bus. 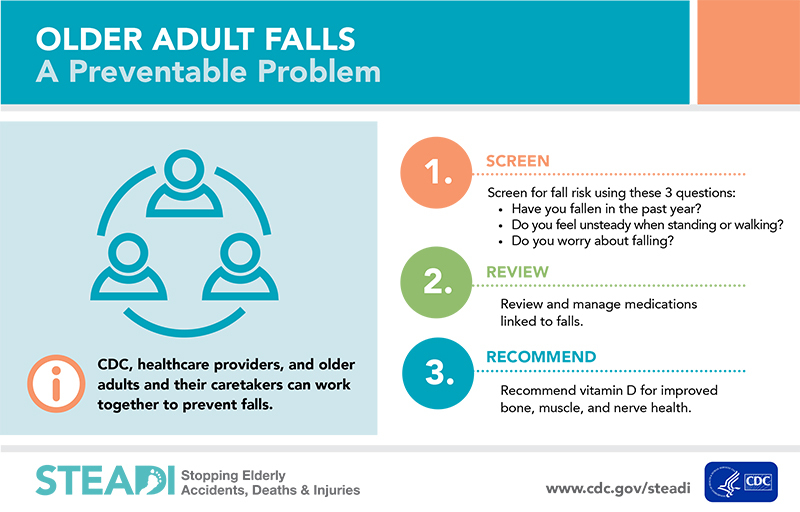 Falls in the elderly can lead to injuries and hurt. Many of these cases can yield a high risk of mortality, with head trauma being the main cause behind this. However, there are many other implications which may result from these accidents, especially if they are left unreported. In some other situations, the elder has a high risk of mortality if there are no means of getting up or someone to help. It is especially important to attend to these situations with urgency, as this significantly boosts the chances of survival. The key to best address this issue is to focus on preventing falls from occurring. 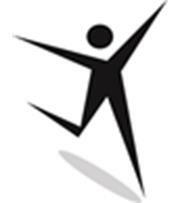 Patients should report locomotor problems to their physician in an open manner. Also, education on the issue plays a big role in helping the elder accept the need for locomotor aid. In the case of unavoidable falls, it helps to manage the placements of objects around the house, making open paths for elders to be able to walk without issues. If, however, a fall does occur, the best course of action would be to provide immediate aid to the elder. Safety watches are personal safety devices used to alert relatives or authorities in cases of accidents, such as falling, for example. Our in-home medical landline alert systems are devices which offer immediate distress calls in case of such emergencies. We hope this article answered some of your curiosities. If you are interested in our in-home medical alert system or if you have further questions, the SafetyWatch team members are here to help you.